Our team of designers has developed a base layer that is perfectly suited to surfing, for sessions lasting up to two hours. 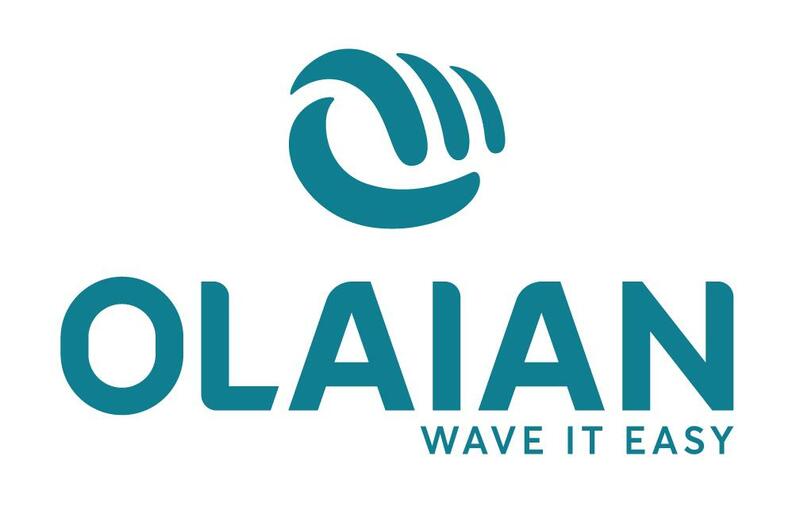 Based in Hendaye, in South West France, OLAIAN is Decathlon's surfing and bodyboarding brand. In our offices at the water's edge, we can design a pair of boardshorts and then on the same day go surfing and test them to check that they stay in place in the waves, are comfortable and durable. The component of these boxers allows the evacuation of grains of sand, thanks to its special mesh. This contributes to the non-irritant effect of these under-shorts. This product must be worn under a pair of shorts or boardshorts. It must not be used on its own in the water as there is a chance it may come off in the waves. Do not use it on its own without shorts.